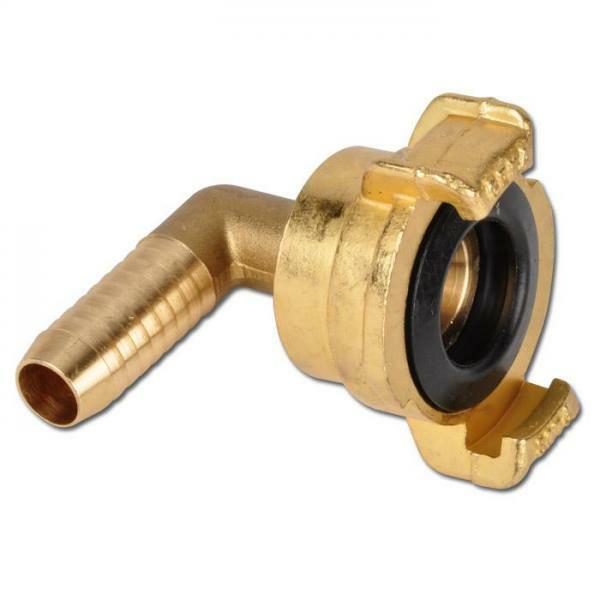 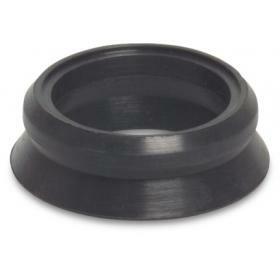 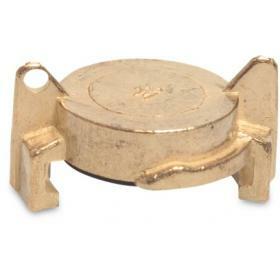 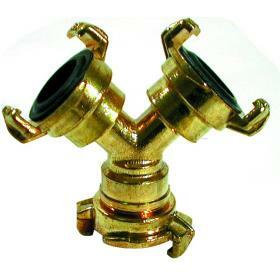 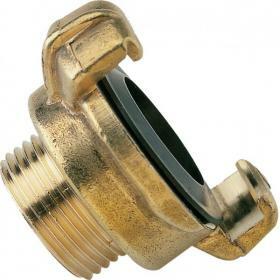 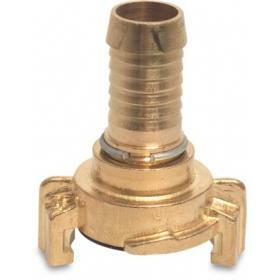 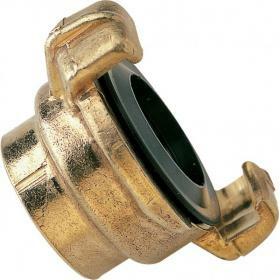 Geka brass quick coupling/fitting with swivel union 90 degree compatible with all other major brands. 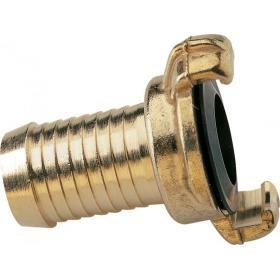 Note that size of coupling remains constant irrespective of barb or thread size. 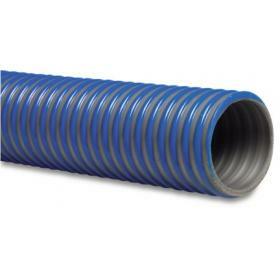 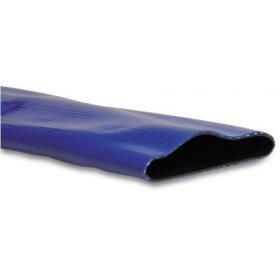 Suitable for hose trolleys.